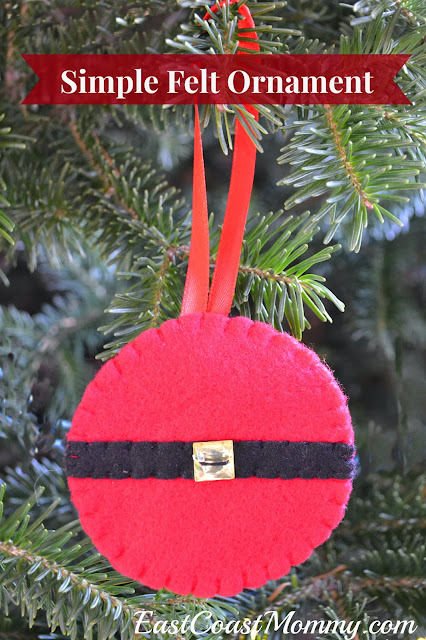 Every year, I come up with a simple felt ornament that I can send out with my Christmas cards. 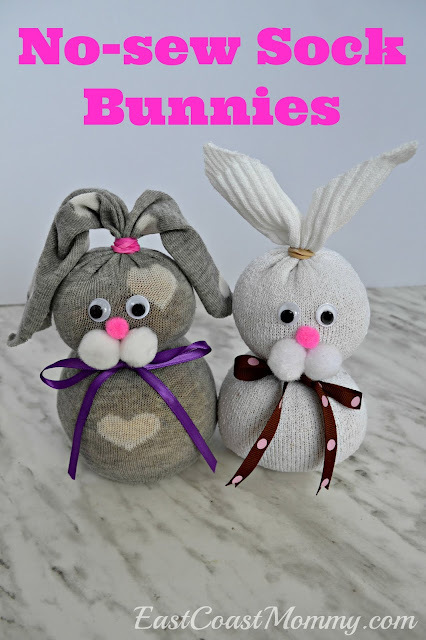 Because I make so many, I always design something that is easy, inexpensive, and lightweight. Here is the felt ornament I am sending out this year. Cute, right? My 4 year old calls it a "Santa Belly" ornament. 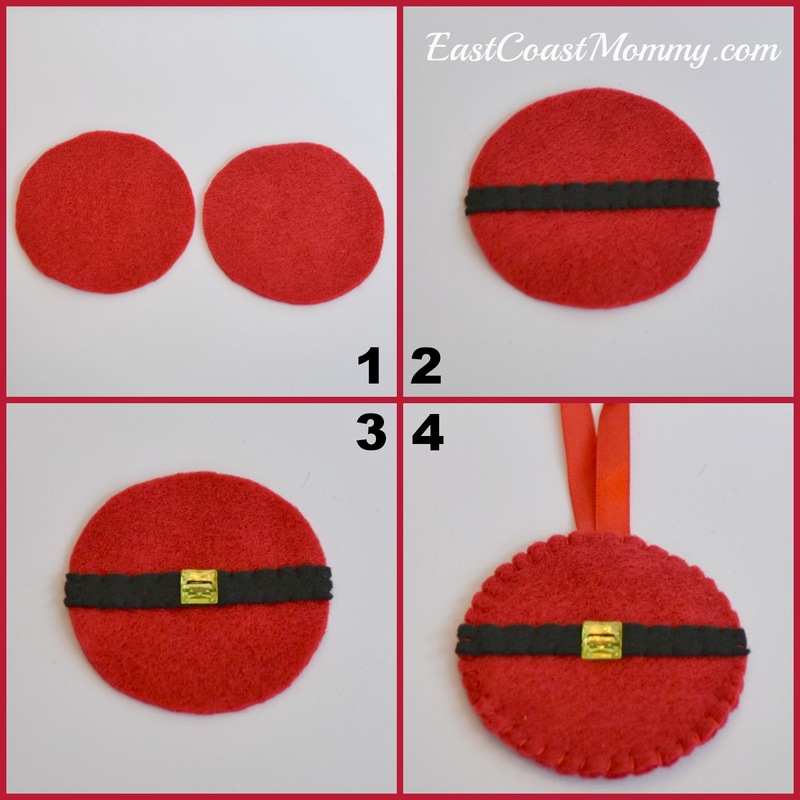 3) Sew a yellow button onto the middle of the circle with the black stripe. 4) Attach a ribbon hanger, and stitch the 2nd red circle onto the back of the front circle. This year, I made 60 of these ornaments. I think they make sending out Christmas cards a little more fun, don't you? Very cute! 60! Holy smokes you must love sewing, lol.